ANKARA, May 27. /TASS/. Turkey is looking at buying Russian Su-57 fighter jets in case the United States refuses to sell its F-35 warplanes, Turkey’s YeniSafak reported on Sunday. Nevertheless, according to the newspaper, Ankara is not planning to abandon its right to US fighter jets, with deliveries expected to begin in June. Turkey has launched a discussion about a possible replacement to US planes and Russian-made Su-57 jets are seen as a good alternative as they are nearly half-price as compared with US F-35 planes, YeniSafak said, not specifying however the level of discussion. As of now, Ankara has made no official commentaries on that matter. 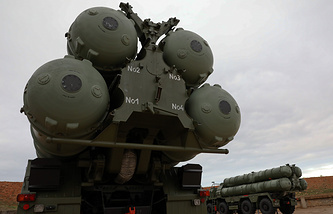 The US House of Representatives on May 25 passed a bill on Pentagon’s budget for 2019, stripping the US defense secretary of a possibility to approve sales of US weapons to Turkey without a special report on Ankara’s purchasing Russian-made S-400 missile systems. 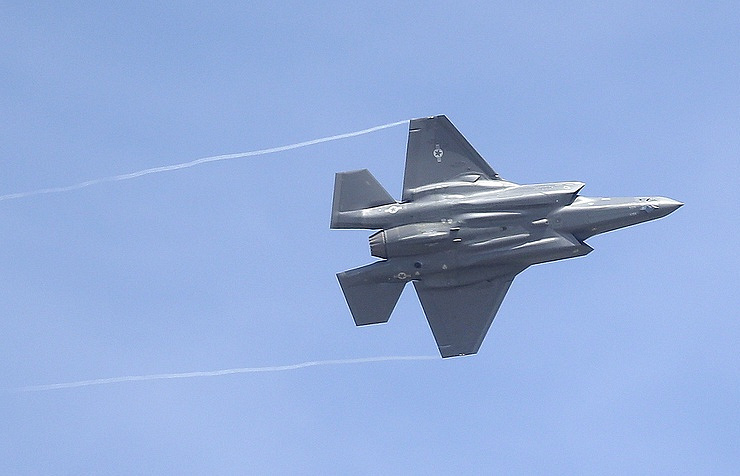 Turkey earlier said it planned to buy more than 100 F-35A fighter jets but the bill may hamper the contract. Meanwhile, Turkish Foreign Ministry Spokesperson Hami Aksoy said on May 25 his country may take measures against the United States if Washington breaks down the F-35 deal.